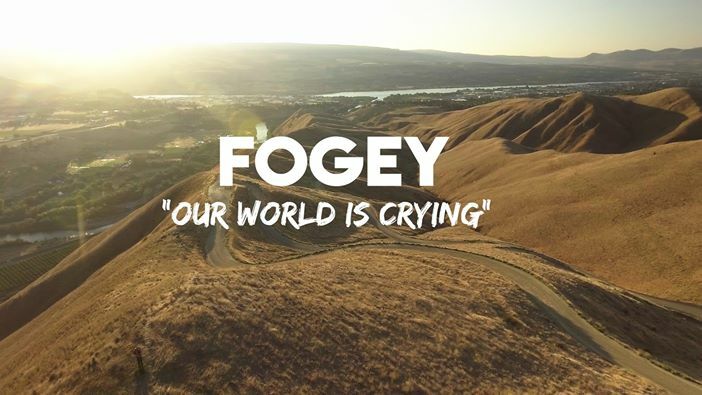 Poetry Written in Support of those Affected by the October 2017 CA Firestorm. The world needs to see how awesome my step son and his friends are. 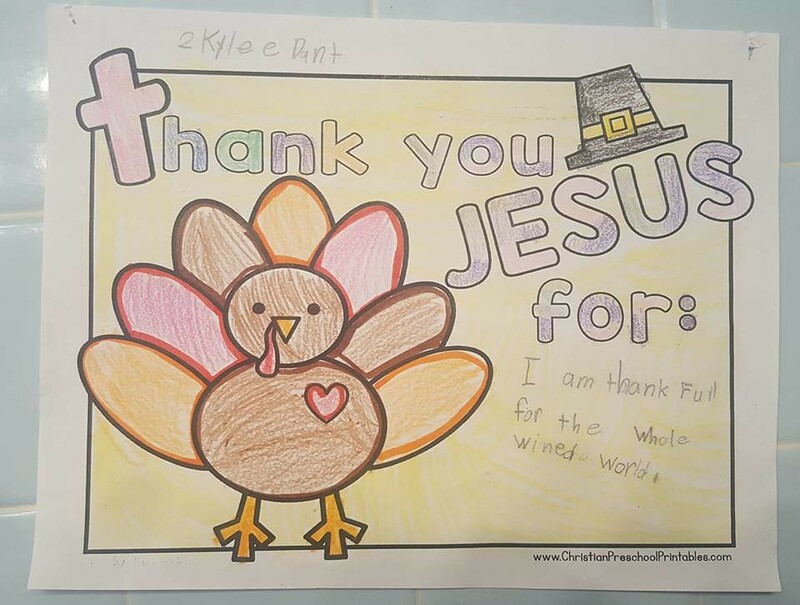 My 7 year old daughter is thankful for the whole "wined" world!